Over 80 species of whales, dolphins and porpoises (collectively known as cetaceans) occur around the world today, and 17 of them have been found alive or dead within Hong Kong territory in the past. Among them, only the Chinese white dolphin and finless porpoise are considered the true residents of Hong Kong. 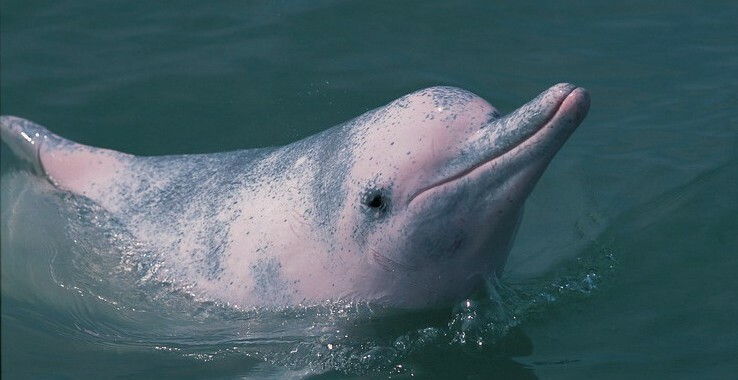 In this section, learn more about the biology and conservation status of these two species, and the past occurrence of the other cetacean species in Hong Kong. You can also browse through a wide-range of cetacean-related topics, including cetacean stranding, dolphin-watching activities, and marine mammals in captivity. HKDCS provides answers to a list of commonly asked questions that will enlighten your understanding on how these lovely marine creatures occupy our blue planet.